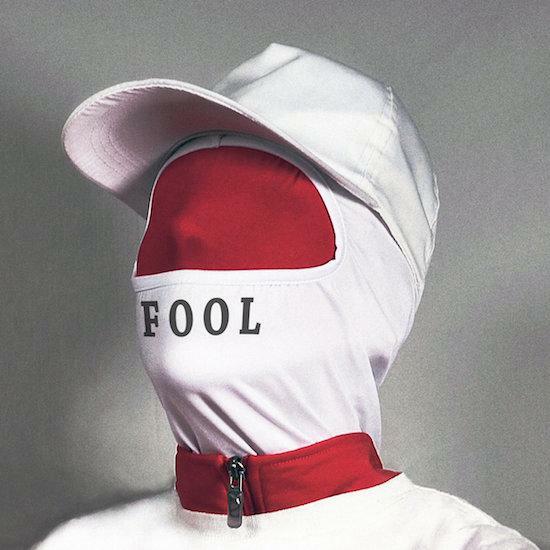 The tracks feature on a digital-only EP titled FOOL, made up of the title track and a shorter track called 'UNQUIET THOUGHTS', which centres around a colourful and haphazard synth loop. The tracks mark the first new Gazelle Twin music since the release of a Christmas Day EP, which is also available on Bandcamp. Read our review of Gazelle Twin's latest album, Pastoral, here and head here for our 2018 interview.